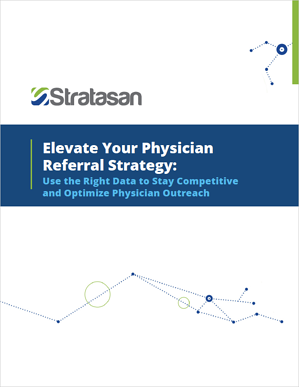 In this paper, we’ve targeted our analysis to the resources and strategies available to best leverage data in driving physician referral networks. 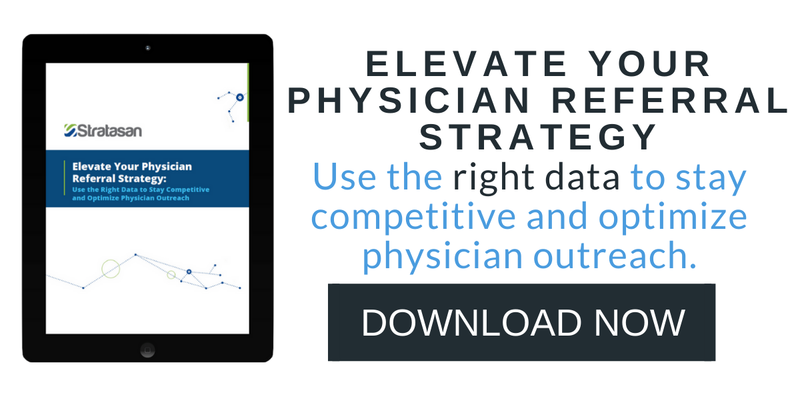 With a deeper understanding of the various datasets and resources available, hospitals and health systems can gain valuable insights—not only into physician relations strategies, but also to overall competitive landscapes. By harnessing these insights, strategic planners can develop targeted strategies to maximize operational efficacy in their respective markets.